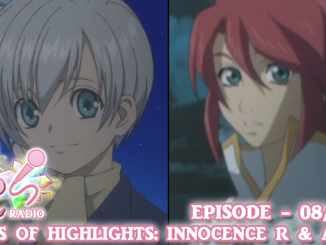 In this episode of AC Radio, we talk about some of our favorite aspects of Tales of Innocence R & Tales of the Abyss. 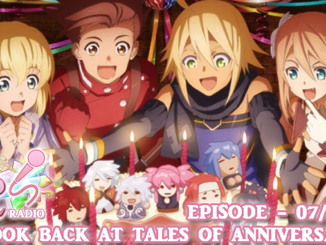 We look back at Tales of Vesperia's initial release in 2008 & the anniversaries of previous Tales of titles as well. 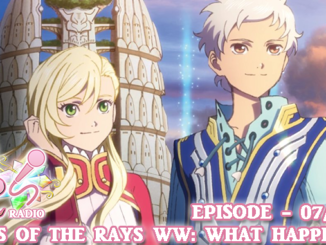 Already in its second arc in Japan, we talk about Tales of the Rays' localization and closure in the West. 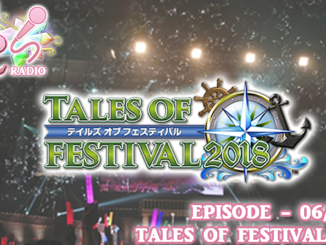 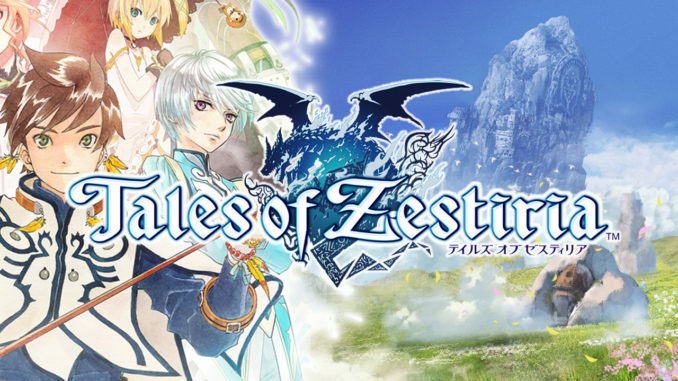 Due to the feedback that Tales of Legendia got during the recent Tales of Festival, we talk about what we'd like to see if the game got its own remake. 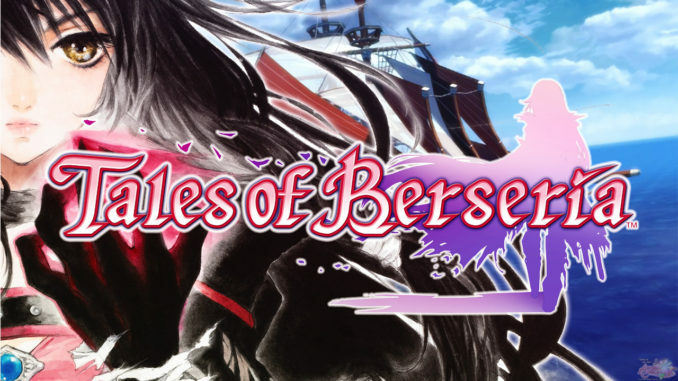 We talk about all of the announcements throughout the weekend, and AC Staff DimensionSlip provides her personal highlights of the event in this news heavy episode. 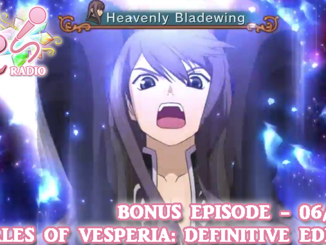 A new bonus episode of AC Radio which is a discussion on the most recent big announcement for the franchise: Tales of Vesperia: Definitive Edition! 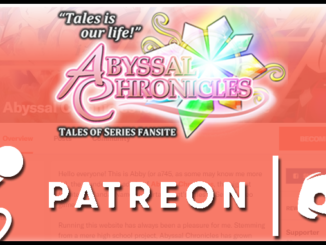 Today is the launch of our biweekly podcast, AC Radio to complement the release of our both our Patreon page & Discord. 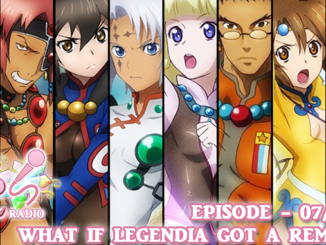 The first episode is free!